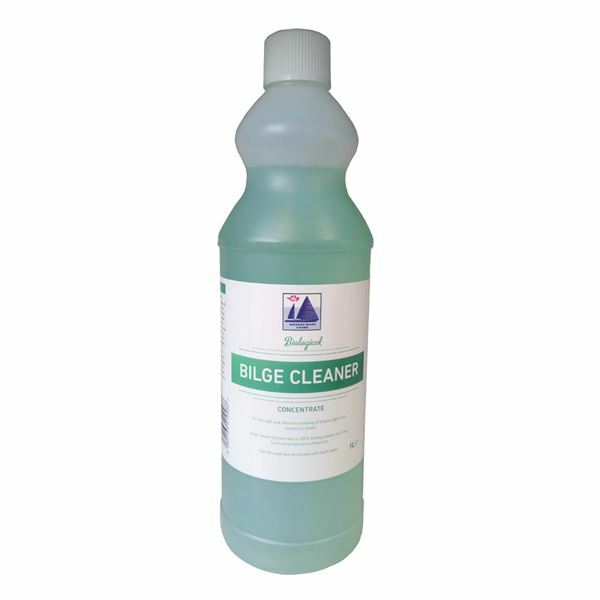 Wessex Bilge Cleaner lifts off dirt, grime, grease, oil and scale from bilges, pipes and lockers in boats and yachts. It helps combat the growth of limescale, mould and mildew commonly found in boat bilges. Wessex Bilge Cleaner also controls bad odours caused by stagnant water in bilges, holding tanks and traps under showers and sinks. Ideal for over-wintering to keep tanks free from odour build-up. Safe for use on a variety of hard surfaces including metals, plastics, laminates and ceramics. Avoid spillages on fabrics, including carpets. 100% environmentally friendly and biodegradable.